After receiving his Master’s degree in civil engineering from the University of New Brunswick, Charles Albert began his career as a research associate at the University of Alberta, where he was involved in testing and numerical modelling of steel beams in cantilever-suspended-span construction. 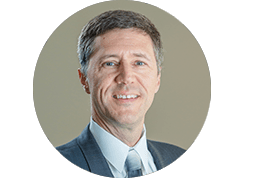 Employed at the Canadian Institute of Steel Construction since 1991, he has developed educational material for CISC courses on steel buildings, bridges and seismic design. Other areas of activities have included the preparation of computer software and various publications, notably the Handbook of Steel Construction. Charles is currently Manager of Technical Publications and Services at the CISC. 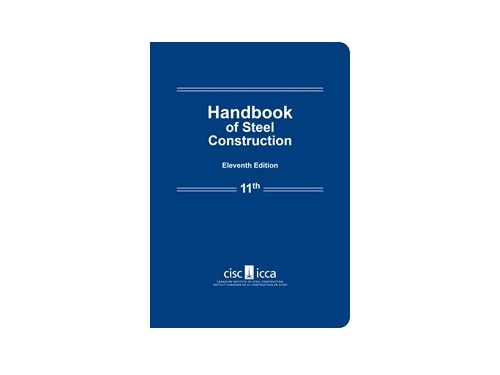 The CISC Handbook of Steel Construction – 11th Edition is the most important technical resource in designing steel structures and bridges in Canada. Using videos and design examples, this course will provide a thorough breakdown of the 11th edition of the Handbook, including all new provisions introduced in CSA Standard S16-14. Upon completion, you will have a thorough understanding of how to effectively identify and utilize all the design aids included in the Handbook. This course is made up of nine modules and contains six hours of video instruction, design examples and multiple quizzes. Once the course is completed, and with a score of 70% or higher on all the quizzes, a Certificate of Completion is issued to the learner. This 6-hour course (9 modules) covers the changes in CSA S16-14 and the design of steel members and elements using the new 11th Edition of the Handbook of Steel Construction. The ﬁrst 3 modules cover an overview of the 11th Edition of the Handbook and the major changes and new provisions introduced in CSA Standard S16-14, “Design of Steel Structures” and the CISC Commentary on CSA S16. Changes in Clause 27 Seismic design are included in this session. The intent of the remaining 6 modules is to provide understanding on the background and use of design aids contained in the new Handbook while drawing the participants’ attention to changes, new additions and hidden gems. However, overall building behaviour and seismic design are outside the scope of the Handbook of Steel Construction and this portion of the course. Modules 4 through 7 present 22 design examples to illustrate design aids for bolts, welds, simple beam connections (single angle, double angle, end plate, seated and shear tab), tension members, compression members and ﬂexural members (composite and non-composite). Click this link to download the list of design examples as a PDF file. The Handbook of Steel Construction contains detailed information on the design and detailing of structural steel in metric units. 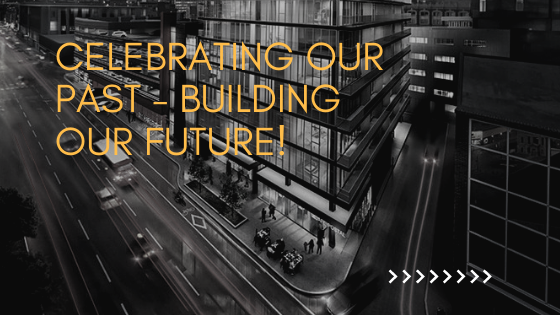 The new 11th Edition is intended to be used together with the National Building Code of Canada 2015. Member design tables are based on steel grades ASTM A992, A572 Grade 50, A913 Grade 65, A500 Grade C and CSA G40.21-350W. CSA Standard S16-14 “Design of Steel Structures”. Updated design data for common connections. Updated design data for twist-off bolt assemblies and direct tension indicators. New design table for all-bolted single-angle beam connections. Readily available wide-flange sizes are highlighted in yellow color throughout the book. New tables for columns produced to ASTM A913 Grade 65 steel and for single-angle struts. Design and detailing data for anchor rods and accessories. Member design tables for angles and channels increased from 300 to 350 MPa yield stress. Structural section data for hot-rolled sections has been completely updated. Updated range of HSS sizes reflecting availability and including large (Jumbo) sections. CISC Code of Standard Practice, 8th Edition, with updated provisions on erection stability and Building Information Modelling (BIM). Enhanced color scheme for easier navigation.